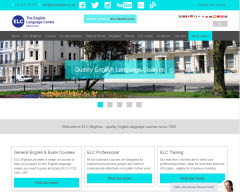 Founded in 1962, ELC Brighton is an independent not-for-profit charitable educational foundation, with an excellent reputation for providing high quality English language courses to adults and excellent student services. We understand that everyone is unique with different needs and different goals. From your first contact with us we will provide you with individual attention. The school is accredited by the British Council and we are inspected against strict criteria every four years. 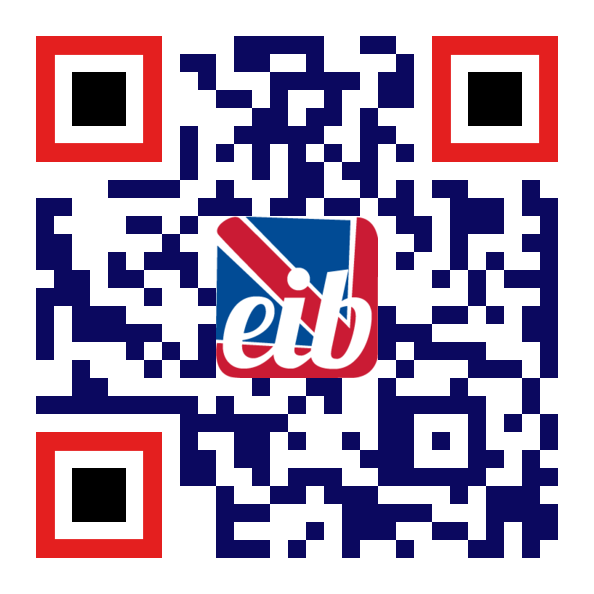 We are also members of The English Network (TEN), Quality English and IALC, organisations of independent, high quality language schools. ELC offers a wide range of courses including General English, university and exam preparation (IELTS, Cambridge, TOEIC, TOEFL), English for Business and Courses for Teachers of English. Whatever your learning needs or ability, we can help you to build your future. We have a very good nationality mix. Every year we welcome students from over 60 countries around the world. Typically they are 20 - 26 years old but many are in their 30s, 40s and 50s. As well as attending a course they come to make new friends and to experience English life and culture. 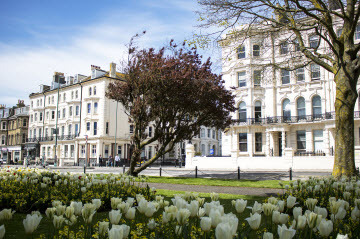 Our whole team of staff is dedicated to providing you with excellent courses in a warm, friendly and professional environment, as well as caring for every aspect of your stay. Our high quality courses are delivered by qualified, highly experienced and expert teachers. All our permanent teachers have a minimum 10 years' experience.